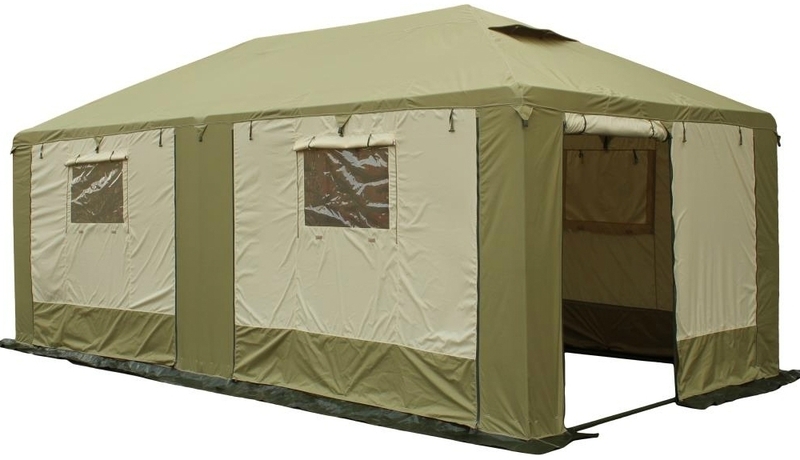 Great tent for camping. It can be set in the woods and not be afraid of what's inside crawl insects or snakes. Along the perimeter of the tent is the skirt which is sprinkled with earth or sand. 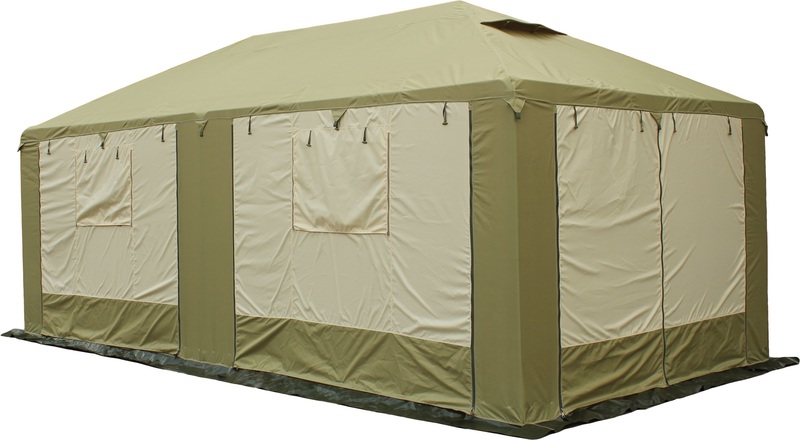 The seams of the tent is fully taped, and it's guaranteed to protect you from the rain. A mosquito net protects from mosquitoes and small black flies.